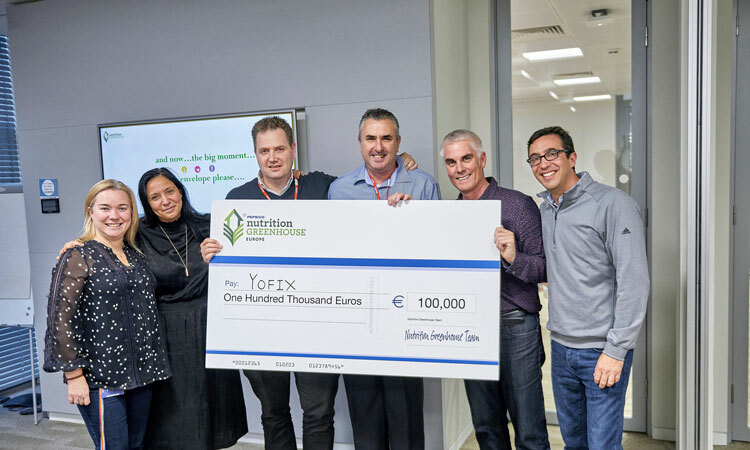 Yofix have been awarded €100,000 through PepsiCo’s European Nutrition Greenhouse Programme, after being given €20,000 to begin the business as a finalist. 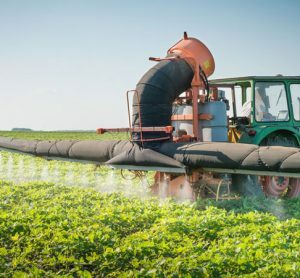 Yofix, one of the 10 finalists in PepsiCo’s European Nutrition Greenhouse programme, has been awarded the final €100,000 grant following a six-month journey. 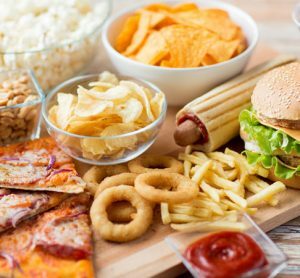 The company makes clean-label plant-based fermented dairy alternatives, and impressed PepsiCo’s selection committee with its strategic launch and significant retail growth during the programme. 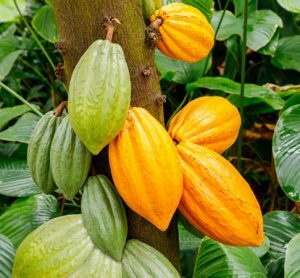 Earlier this year Yofix was announced – along with nine other breakthrough brands in the food and beverage sector – as a finalist in the second edition of PepsiCo’s Nutrition Greenhouse in Europe. Over the past six months, each start-up has received dedicated mentorship from a carefully selected PepsiCo expert to help them overcome market challenges and address important early-stage business issues such as corporate structuring, marketing positioning and branding. PepsiCo also gave each finalist a €20,000 grant to kick-start the programme and help them accelerate their business to the next level. 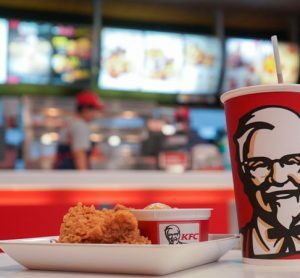 All ten companies have grown significantly, not only in terms of strategic brand evolution and expansion but also financially, with sales of the collective group during the six-month programme increasing by 145 percent compared to the same period last year. 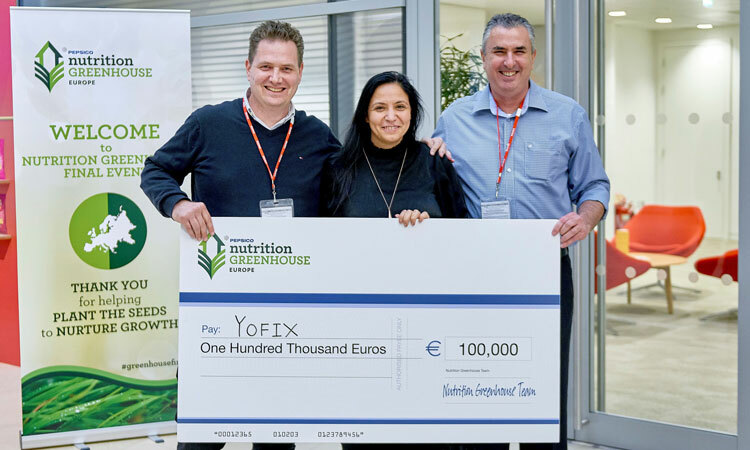 Yofix was chosen as the recipient of the €100,000 prize after an extensive review and assessment period, carried out by nine members of the Nutrition Greenhouse selection committee. The company significantly scaled up its operations during the six month programme, including completion of a manufacturing facility in September, a nationwide new product line launch in Israel, as well as the strategic development of an international go-to market plan. Steve Grun was appointed CEO of Yofix in 2018, supporting Ronen Lavee, COO and Founder. As part of the Nutrition Greenhouse programme, Steve used the initial €20,000 grant and access to PepsiCo’s experts for guidance on branding and to conduct market research in preparation for the company’s launch outside of Israel. The business intends to use the €100,000 prize to explore opportunities in other European markets. 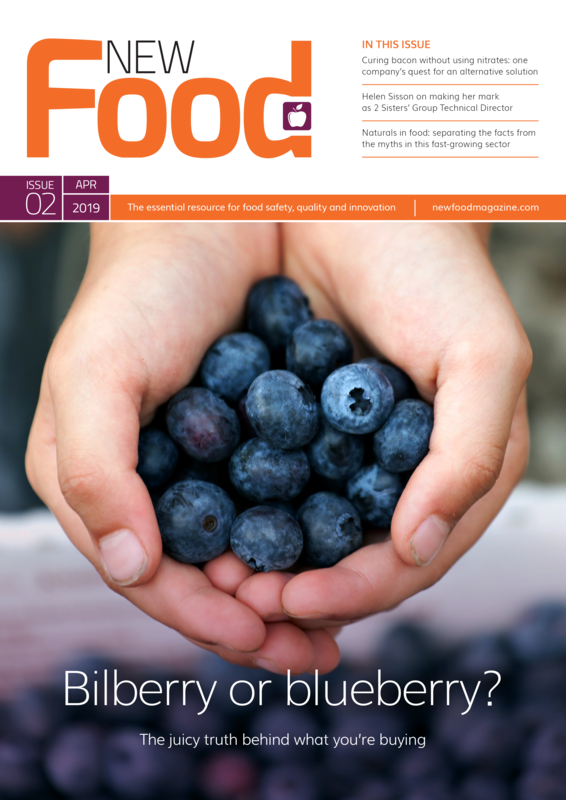 The Nutrition Greenhouse programme plays an important role in demonstrating PepsiCo’s commitment to its Performance with Purpose agenda, particularly its goal to bring more convenient, nutritious options to consumers.